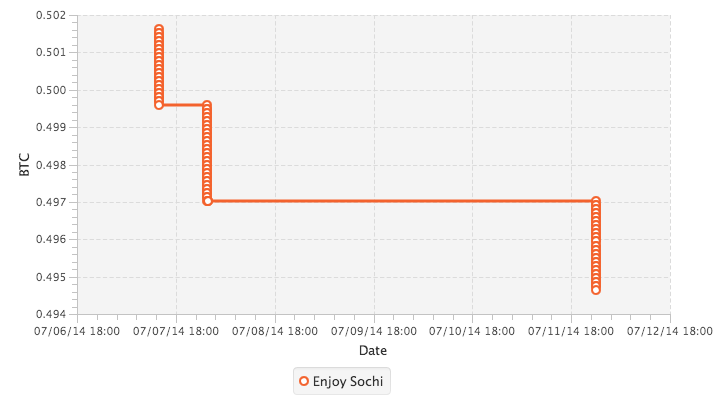 My last post I talked a bit about the Enjoy Sochi block chain spam from February, and to my surprise I am coming back to talk about it again. Despite the contribution of one kind reader, I still haven't been able to get my hands on any of the old unconfirmed transactions from the February spends. Well, it looks like I won't have to because some new transactions have been generated, and they also have started to stick in the blockchain. What is astonishing is that some of these satoshis that have been sent out have already been spent. Not everyone practices good coin control. The specific blocks are block at height 309657, 309740, and 310357. If you drill into the coinbase of each of those transactions you get a pointer to a smaller pool at bcpool.io, with a web page title of GilHASH.io (which doesn't resolve at the moment). This of course tells us nothing about the connection between the two, which could range from being in total cahoots to having a very liberal policy on accepting any and all transactions that fit. 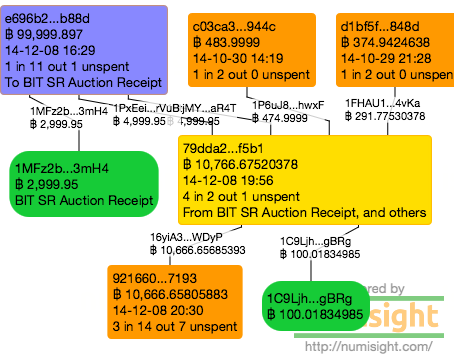 What are the impacts of these transactions? That someone would go through the effort to build these two towers, and then come back and make sure over 60 of the transactions clear (out of a little over 2000 possible) poses some interesting questions about scale and denial of service. 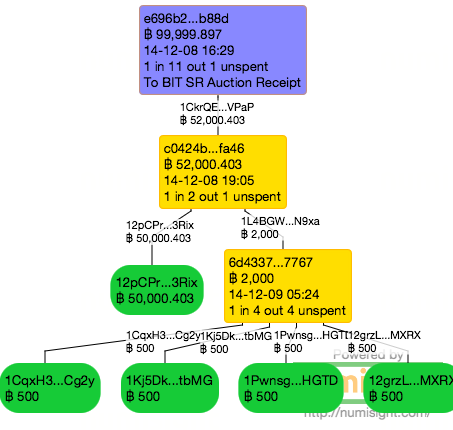 First, if the whole tree were transacted at about 750 UTXO per transition, that would create over one and a half million new rows for the UTXO database, and would bloat it by about a third of a gigabyte (assuming that there are about 256 bytes per UTXO in the DB). For a forensic database it is closer to a half a gigabyte of fluff when you include the back links. That sounds like a lot except that the current block chain is about 20GB, so that would represent about 1-2% wasted from a single spam attach. Second, this may have been designed to make "taint" calculations more difficult. If every wallet had one more path to calculate that links increases the commutation time by increasing the number of paths to traverse. Even if calculated in reverse the memory requirements can go up as well. Although if you put some heuristics in your calculations (i.e. tell your code not to check for taint on sub-bit sized coins from a small list of spammers) you can avoid the combinetric explosion. 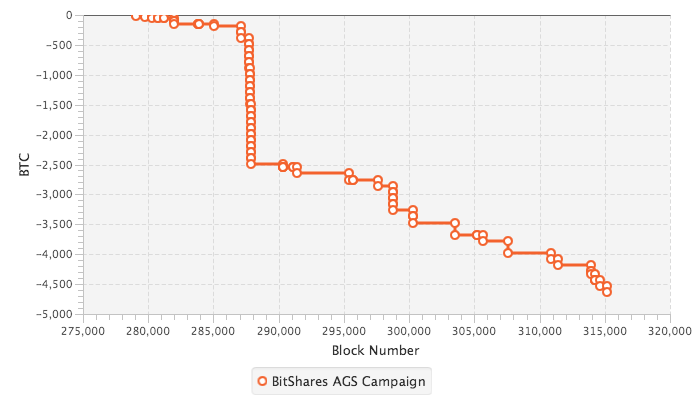 Finally, this has an impact on block propagation. 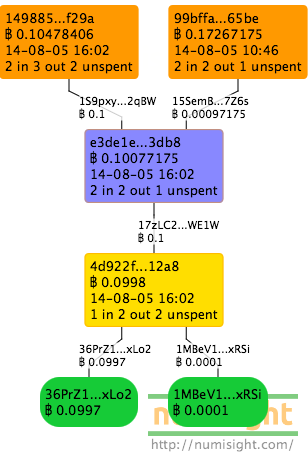 Each of the blocks containing the spam were each nearly a megabyte in size, which is the current network limit. Some hashing pool are giving some pushback to generating larger block themselves based on the premise that they lead to longer delays verifying the block and (more critically to the miners) downtime in calculating what the merle root of the next block will be. 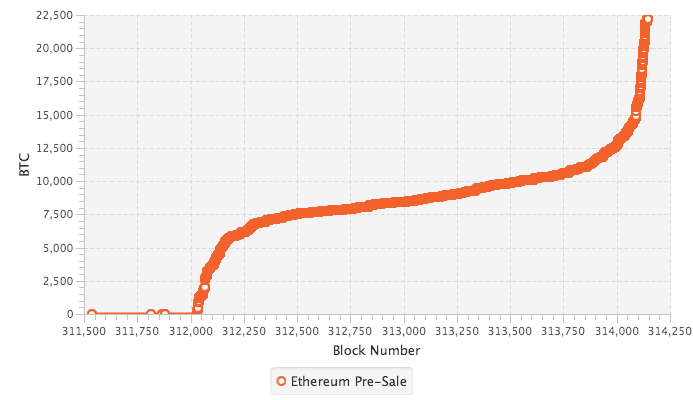 The longer the delays the higher the chance an orphan block race could start across the network. But seeing unknowns like this pop up in the Bitcoin ecosystem is educational for all. Who knows, this little experience might actually be a good thing. Did You Enjoy Sochi? Not According to the Block Chain. 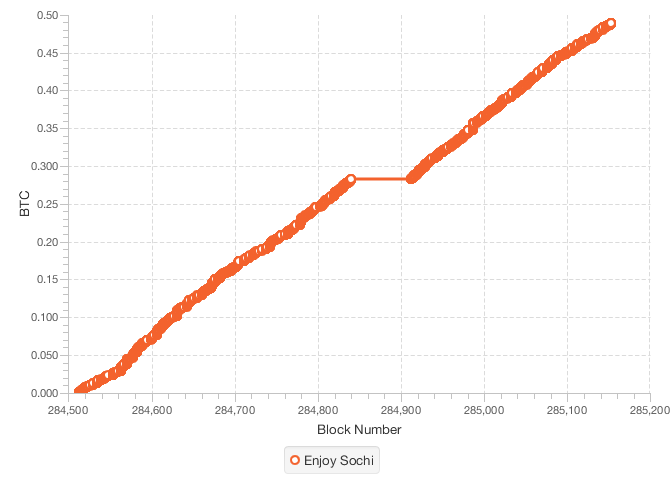 Back during the 2014 Winter Olympics an unknown party sent out 1200 separate satoshi sized transactions to over a thousand separate wallets. Then these unspent outputs were sent out to other peoples wallets. Much reddit freaking out ensued. Astonishingly enough CoinDesk didn't cover the story. I guess they were too wrapped up with the Mt. Gox saga, a larger investor story for sure. So the best discussions can be found on the tech boards, such as bitcoin talk. You would think with such a large scatter spray or transactions someone would have cashed in that free money. Right? More asonishinly, the answer is no. Not a single transaction. But what is left over is the staging that set up the spam spray. A chart of balance over time shows a narrow range of activity, all deposits no withdraws. 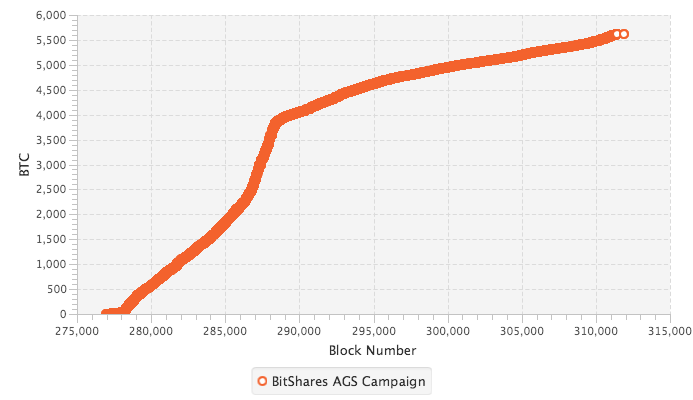 Most of the business happened before 10 Feb, specifically between blocks 284500 and 285200. 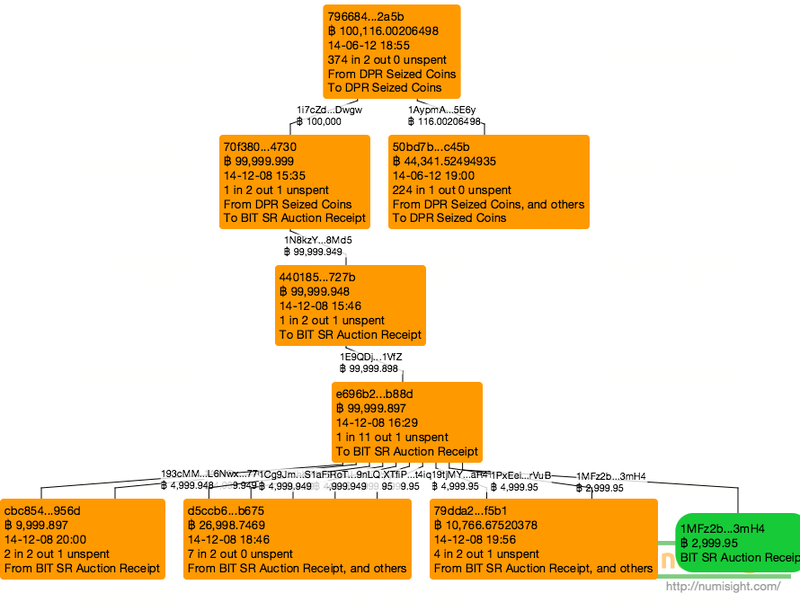 One question you should be asking however is how do I know the two addresses are tied? Why am I speaking of them one and the same? 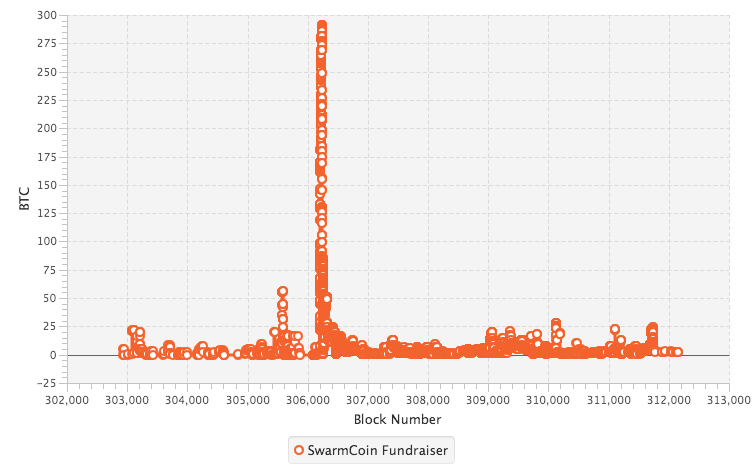 Here's the transaction graph of all of the loads occurring. 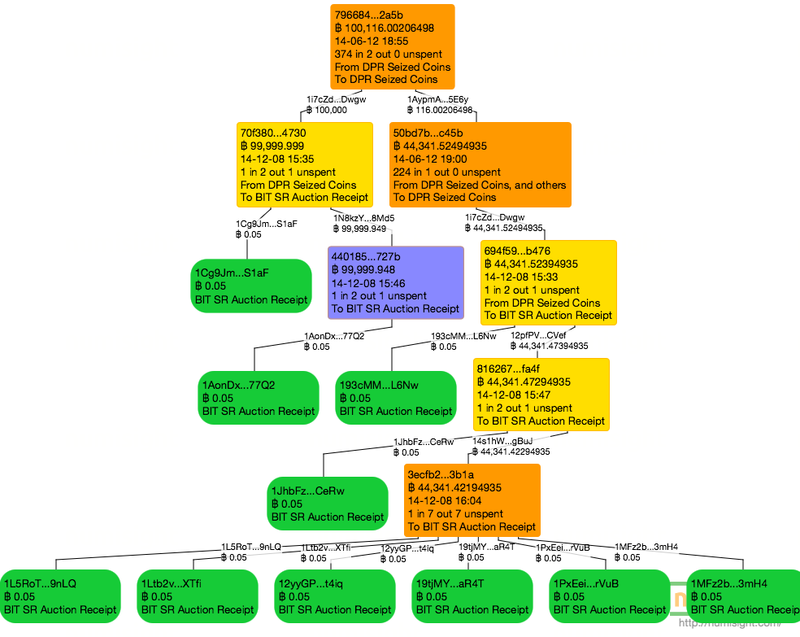 (warning: tall chart on load). 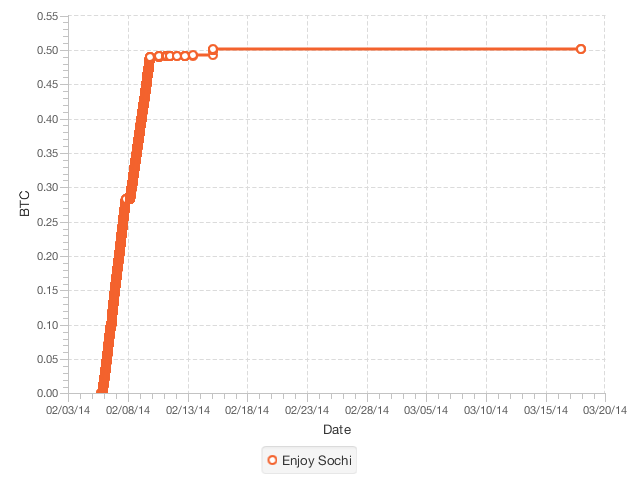 Each transaction sent two coins/UTXOs one to each of enjoy and sochi. The change was sent to the same address, and the split went almost the same all the way down. Except at the highlighted detail one small changes occurred. The tower took a break between blocks 284840 and 284912, between 8 to 9 hours. It then reduced the coin size form 129.99 bits to 107.49 bits. So why don't we see any more evidence on the blockchain? All of those thousands of transactions to other peoples wallets never confirmed. After a while the nodes started forgetting about them and not broadcasting them, and eventually all the memory pool was emptied of those transactions. None of them cleared because the didn't post a fee and never attained high enough priority to be included in a block (presuming the mining pools didn't explicitly bar those transactions). 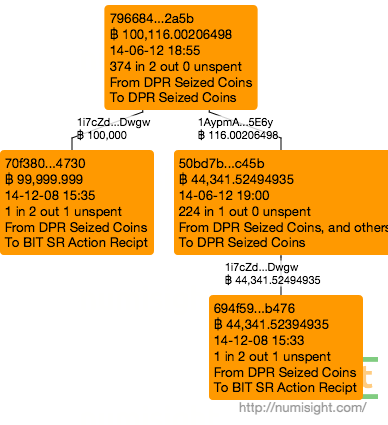 The greatest loss of information, however, is that I cannot find any of these unconfirmed transactions on the internet, they have all gone to the bit bucket. None of the block explorers I've seen keep long term records of all the unconfirmed or rejected transactions for all time. The closest I've found is one that tracks it back to late February, about two weeks after this dust storm blew over. So what was the motivation behind this? We may never know. As a spam attack it caused only negative sentiment and zero monetization. If the goal was to clog up the free transaction pool I'de say it was a failure. If any transaction had cleared then you could argue it took up space other transaction could have used, but no such luck. If it was designed to slow down the transaction processing of the nodes feeding the minors, no one noticed. These are questions we may never know the answer to. The HeartBleed bug is making waves across the internet, and has already been implicated in at least one BTC heist. 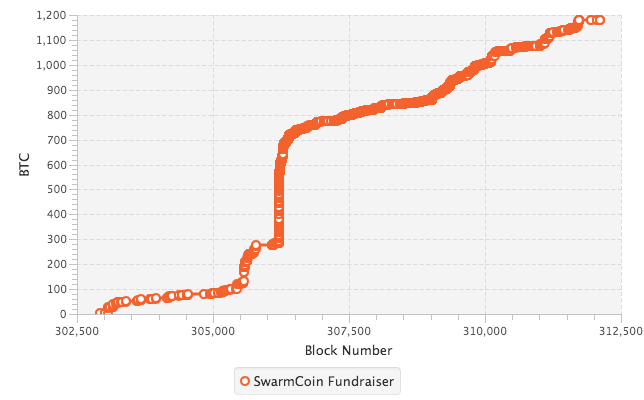 CryptoCoinNews has a detailed account of coin being stolen from BTCJam. 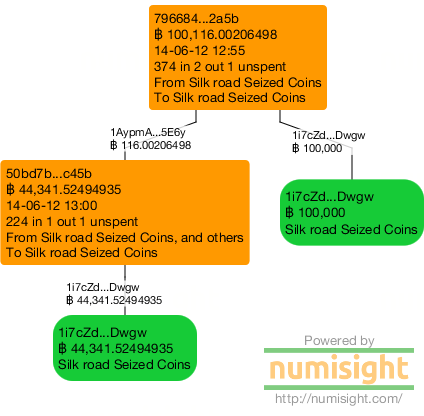 We take a quick look at the tumbler network the coins were fed into. Follow the Bitcoin 1.2 Released. Now on the Mac App Store! Follow the Bitcoin version 1.2 has been released. The biggest news is that the app is now on the Mac App Store [link]. I had to change the icon to appease a reviewer, but I hope to get the old icon back. You can also install the app as a plain old installer. I have installers for Windows [exe][msi], Mac [dmg] and two bundles for Linux [rpm][deb]. Follow the Bitcoin version 1.2 is also free as in speech, so you can also install and run the software from source yourself [zip][tar.gz]. You will need Java 8 and a cursory knowledge of Gradle to build it from source. There is one principal new feature in this release: some rudimentary analysis functions. You can climb and descend Split Pyramids (like the one form Mt. Gox). You can also follow what I term Spend and Change trails. I hope to have a video about Spend and Change next week, but this week I jumped at the chance to show a tumbler in action. Expect to see that video later today. Edited to add MD5 sum table. There was at least one other pyramid that showed up on the blockchain the same weekend as Mt.Gox found their 200K. But I don't think this is Mt.Gox bitcoin, and I don't think it is Dread Pirate Roberts bitcoin either, although it has the taint. 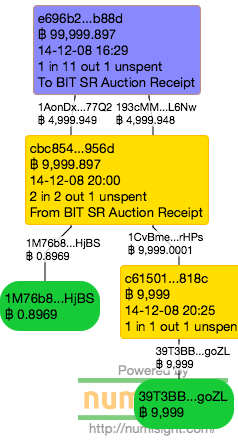 And another wild speculation thread: https://bitcointalk.org/index.php?topic=508683.0 - note that the old Mt. Gox leak lines up with some of his pre-sweep deposits.